Wild Anchovy and Sardine Oil For Optimal Pet Health and Wellness Distilled for Purity and Freshness. Pure Omega-3 fatty acids, derived exclusively from wild anchovies and sardines. Essential Omega-3 fatty acids, EPA and DHA, help support healthy skin, coat, bones, joints, heart, and the development and maintenance of the brain and eyes in dogs and cats. 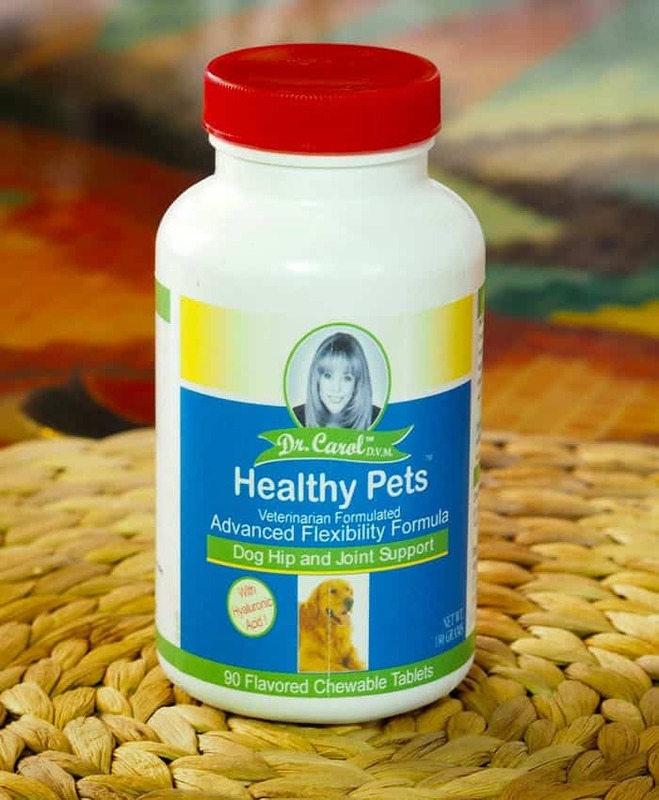 Dr. Carol’s Ultra Omega-3 Oil Pet Essentials are specially formulated to maximize the health and vitality of your pet. To ensure safety for your dogs and cats, we do not include rosemary oil or flavorings, as found in many Omega-3 fish oil supplements. Third party tested for purity and freshness. Omega-3 fatty acids, EPA and DHA, support healthy skin, bones, joints, heart, and development and maintenance of your pet’s brain and eyes as well as skin and haircoat. Other Ingredients: Fish oil, d-alpha tocopherol (a preservative). Essential Omega-3 Fatty acids in natural triglyceride form. NOTE: Apply oil onto food, or serve by itself. Do not use dropper for delivering oil to the mouth of your dog or cat. To preserve freshness, do not depress bulb with pipette in the oil. Clean pipette thoroughly between each use. Use within three (3) months after bottle is opened. Storage: Store bottle with original cap in the refrigerator after opening. Store unopened bottle in a cool, dry place, away from sunlight.